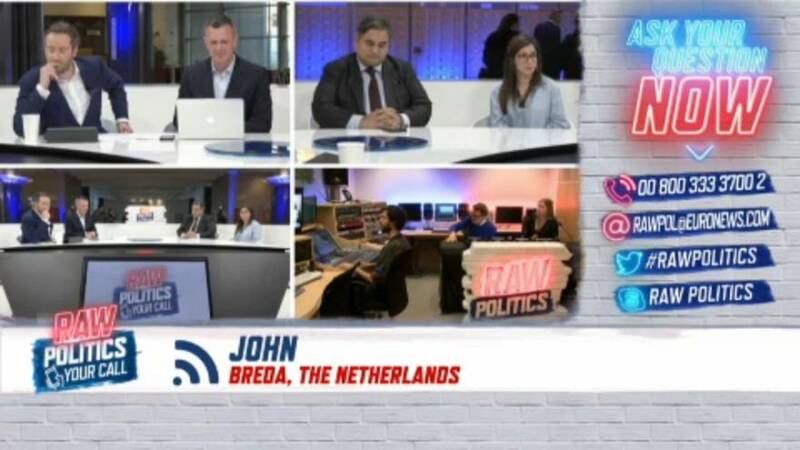 Euronews’ Darren McCaffrey and Euractiv journalist Brian Maguire were joined by British MEP Claude Moraes and Euractiv journalist Beatriz Rios on Monday evening for the latest episode of Your Call. The call-in show sees viewers from across Europe phone and Skype in to have their say on the issues directly affecting them at home. On Monday evening's episode, viewers and panellists discussed whether a soft Brexit is the best option or if it would be a betrayal to the referendum result. To watch the full episode click on the video player above.